Alden Richards invites everyone to join him in his concert in Laguna on July 9. Simply Alden is not your ordinary concert because it is a concert for a cause. Part of the proceeds will be donated by the organizer, Jav Virtual International (Javirii) to Bahay Mapagmahal in Quezon City. Maine Mendoza’s better half in the famous Eat Bulaga Kalye Serye indeed has a heart for helping people. Alden Richards personally conceptualized this concert in order to be closer to his fans as well. He attributes his success to the continuous support of thousands of fans worldwide. 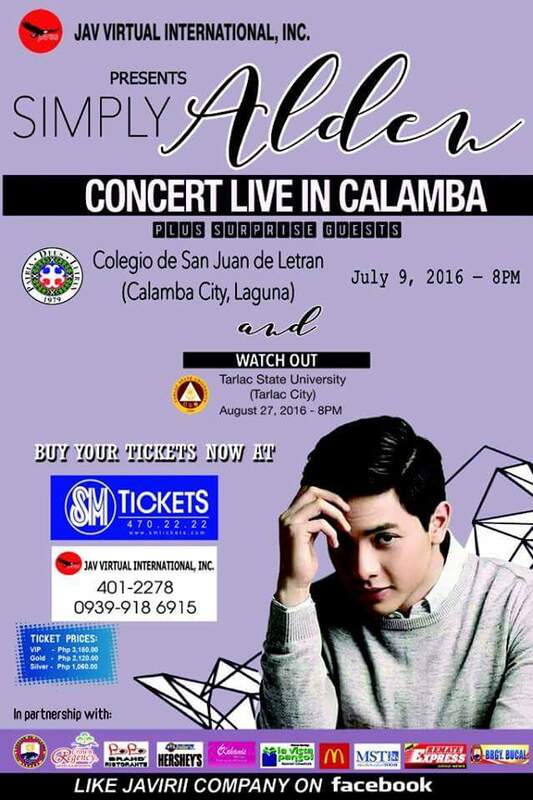 Simply Alden concert will be at FRA Angelico Gym, Colegio de San de Letran, Calamba City, Laguna on July 9. Purchase your tickets early \so that you will avoid the rush. Fans who intend to purchase tickets at the venue are advised to be there early. Red Cloud Interactive is part of the official PR and media team for Simply Alden. Part of the goal is to help Alden Richards reach out to all of his fans. 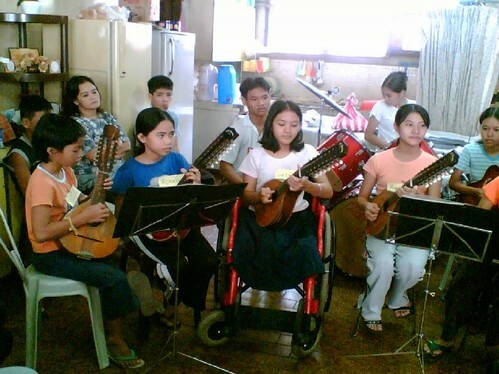 Bahay Mapagmahal is a home for children who are crippled. 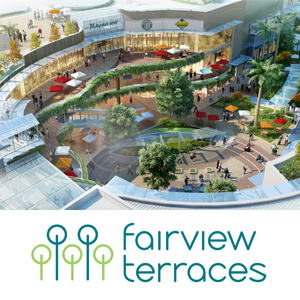 It is located at the back of the Philippine Orthopedic Center (POC). Presently it houses 22 persons. Although they are no longer accepting additional persons with disabilities (PWDs) they badly needed supplies and other daily needs. Javirii and Alden Richards are very keen on helping them because they have also organized a group which is also helping other PWDs. Supporting the concert is a help to Bahay Mapagmahal which in turn can help more people. How to get Alden Richards’ Simply Alden Concert Tickets? Tickets can be purchased at all SM Tickets outlets as well as at Javirii office just contact 401-2278 and 0939-918-6195. If you want to avail ticket discounts you might as well visit www.facebook.com/javirii and www.twitter.com/javiri_inc. 20% discount is being given to those who will like and share the official invitation of Alden Richards. You may also liked . . . This entry was posted in Media Partnership, Press Release and tagged alden richards, concert, digital marketing. Bookmark the permalink.